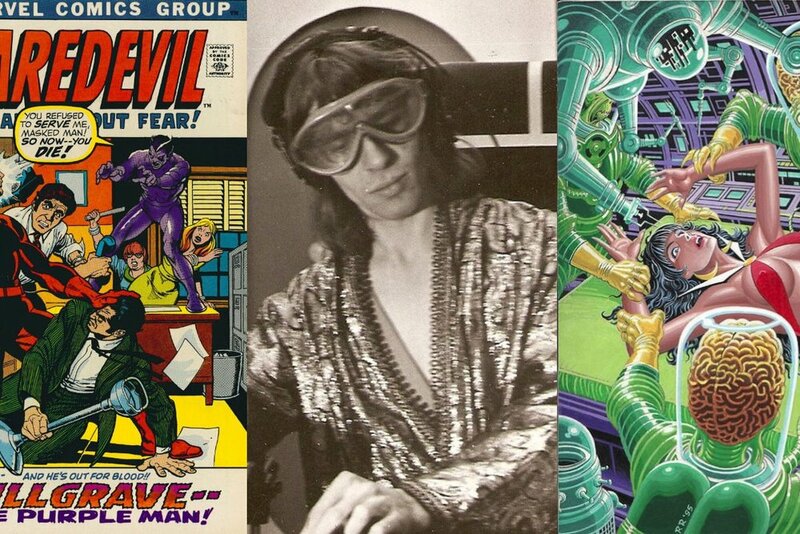 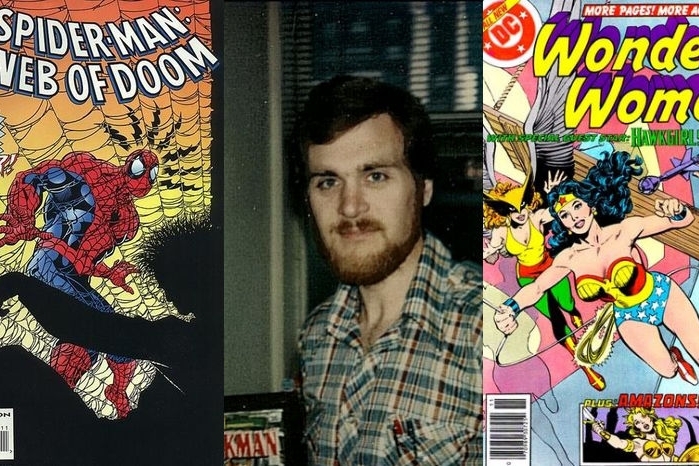 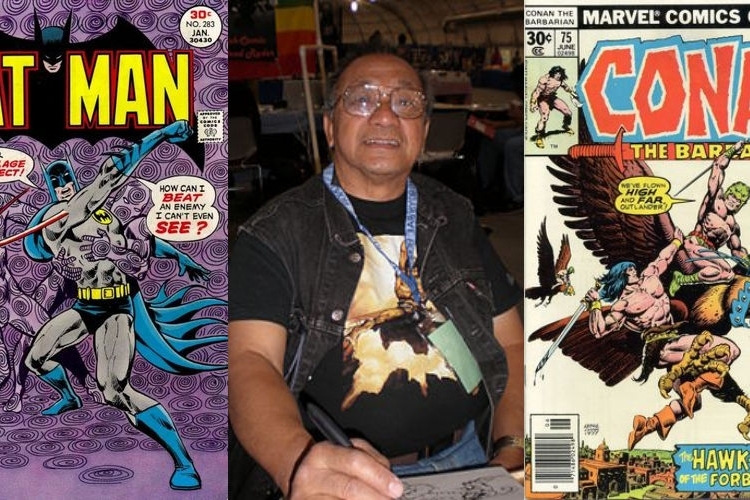 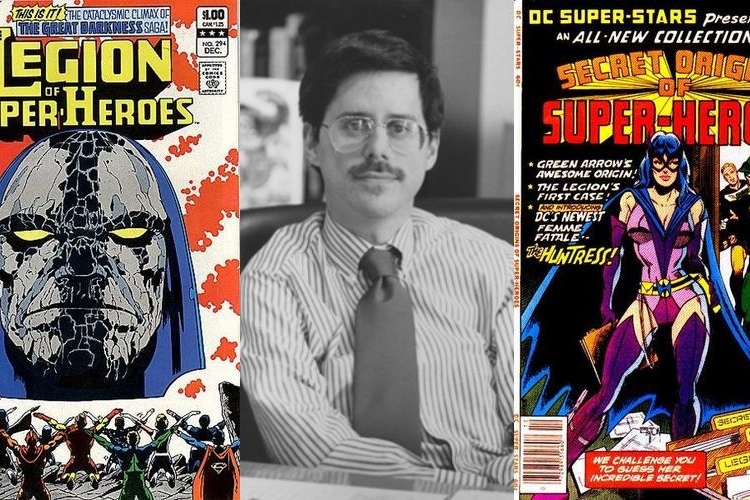 An Interview With Al Milgrom - Inking, Editing, & Creating Comics in the Bronze Age! 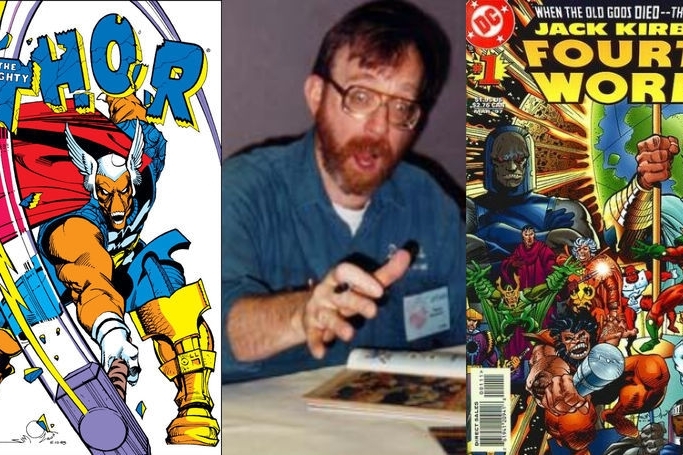 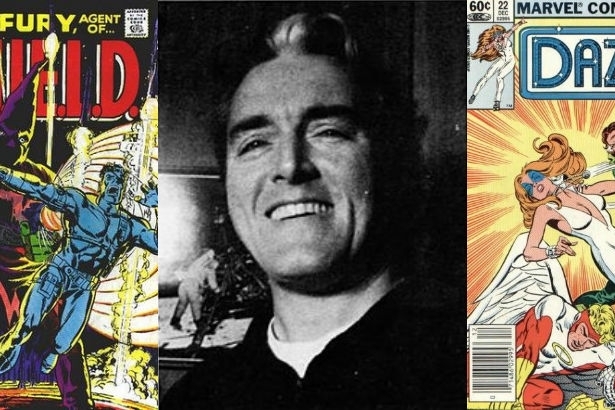 An Interview With Frank McLaughlin - Inker, Author, Artist, & Jack of All Trades! 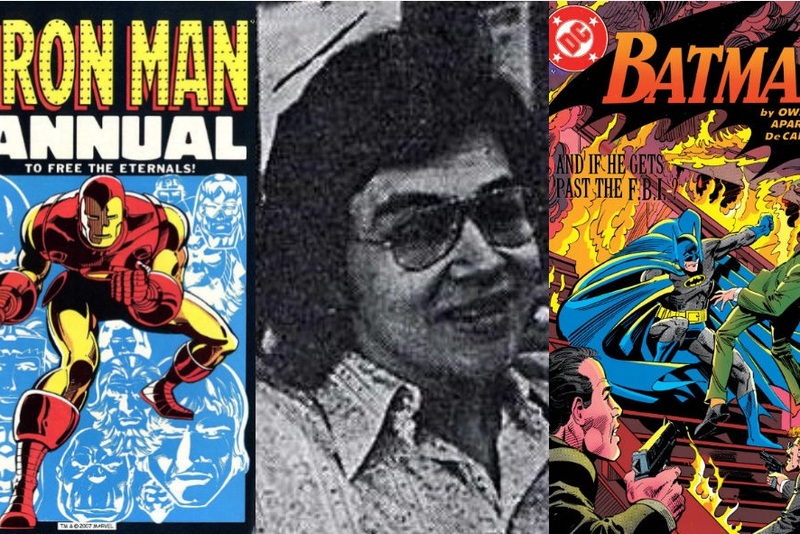 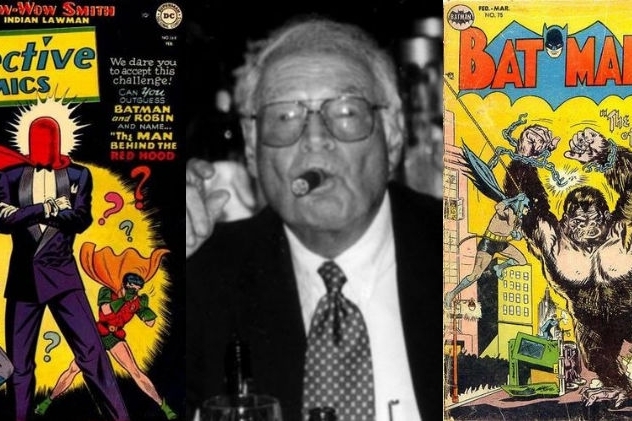 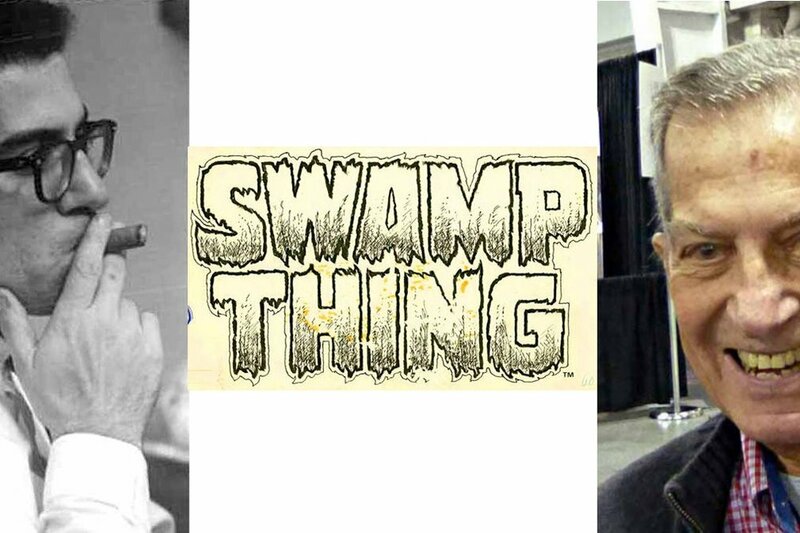 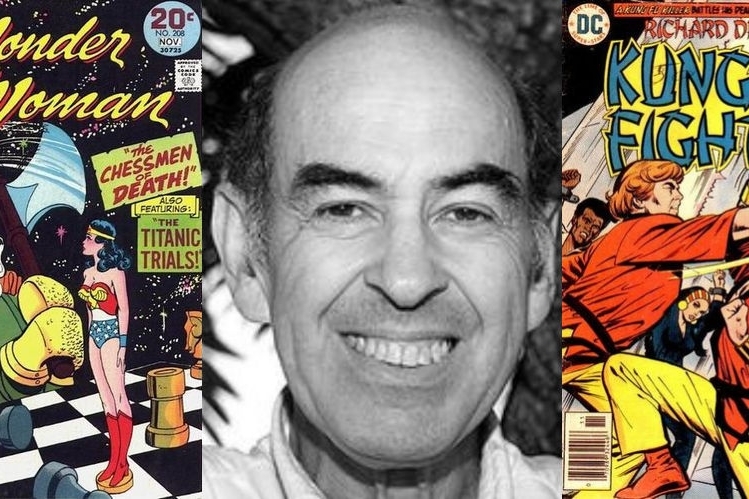 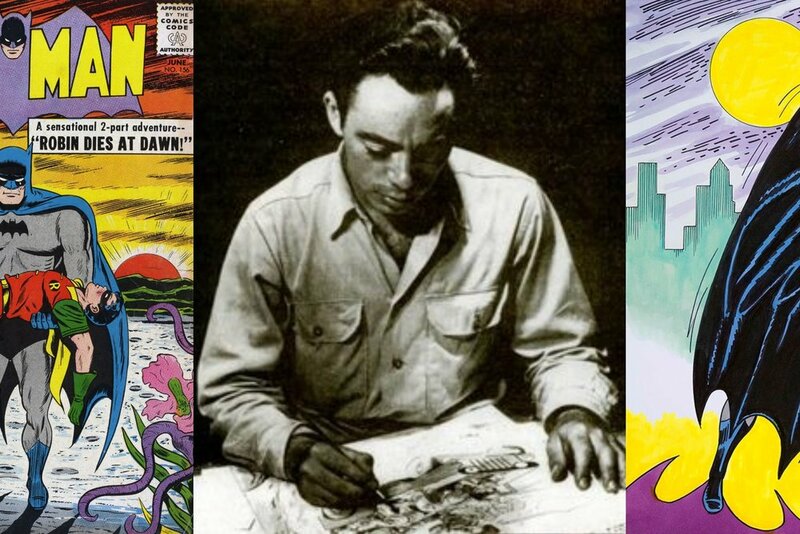 An Interview With Anthony Tollin - Remembering DC's Production Dept. 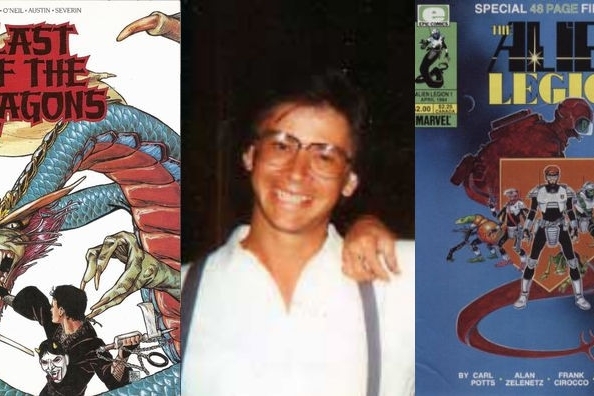 An Interview With Elliot S! 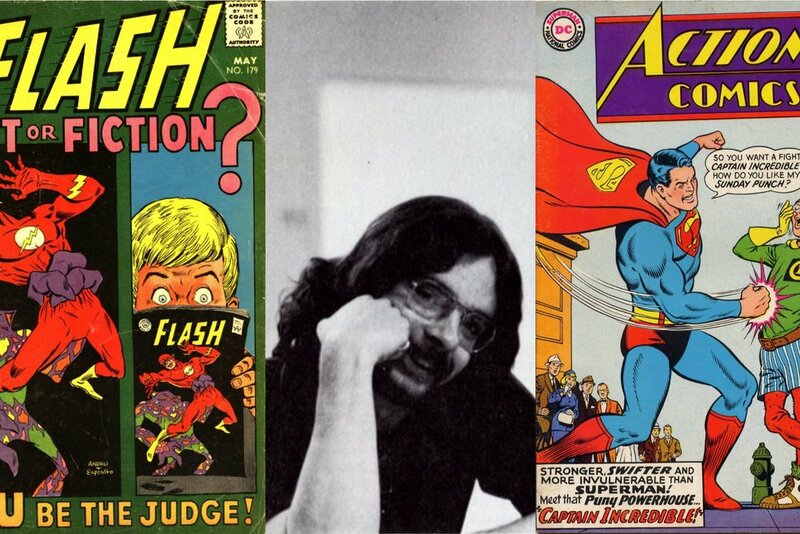 Maggin - A Superman Author Worthy of the S! 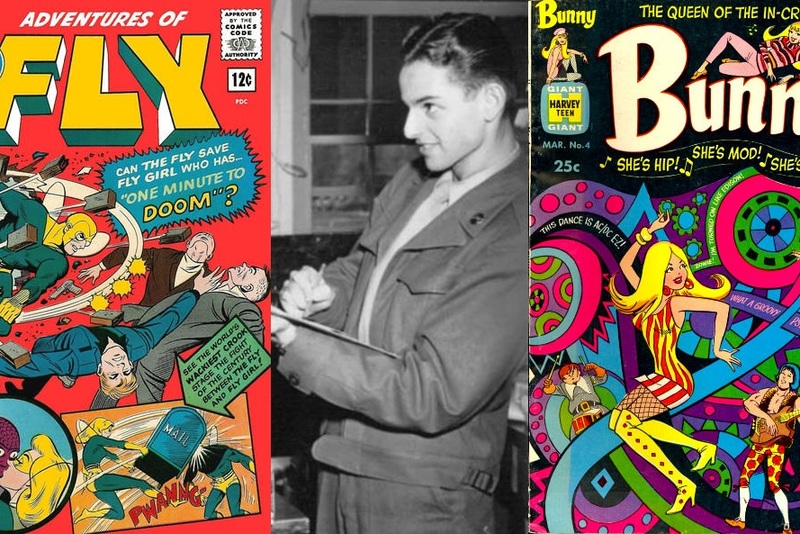 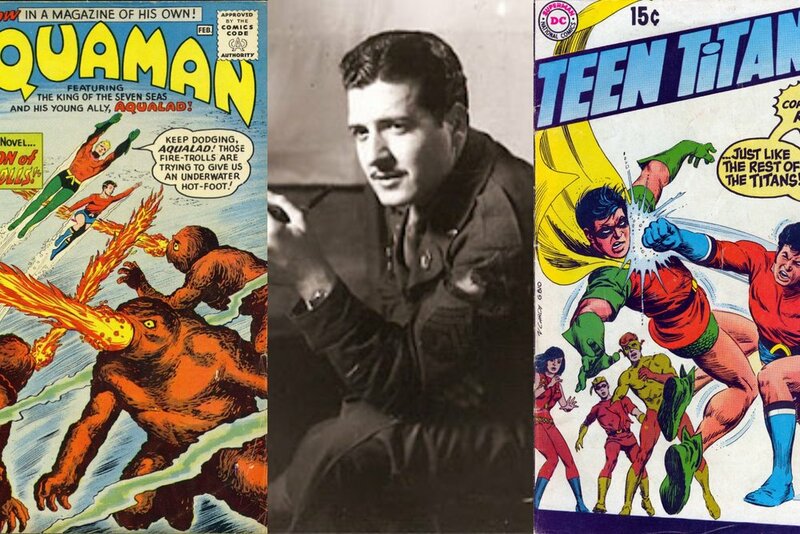 An Interview With Irwin Hasen - Golden Age Creator of The Wildcat and "Dondi"